Looking for your next ski destination in Europe? 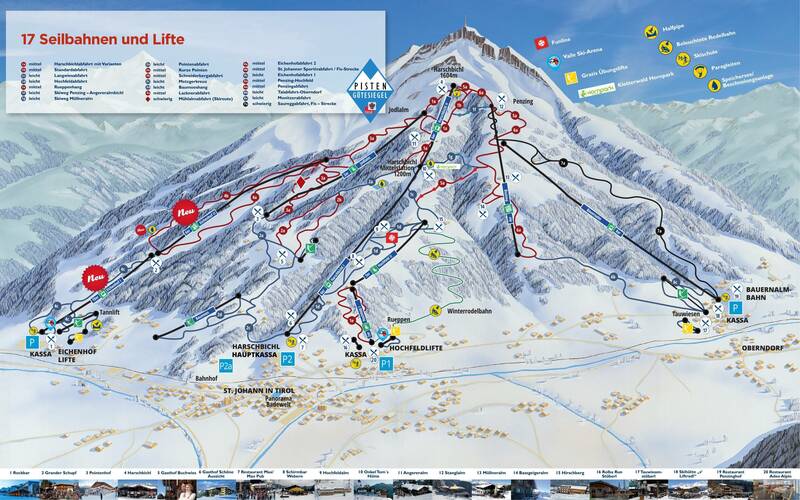 Let Ski-resort-stats.com help you to find your next favorite ski destination in Europe. 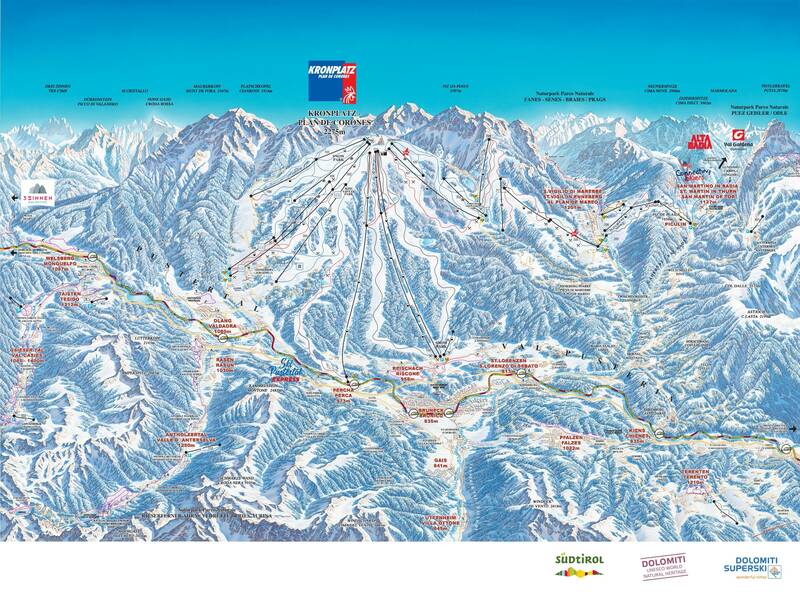 We have made it easy for you to find the ski destination, that suits your requirements. Choose from our big database of all resorts and destinations in Europe. 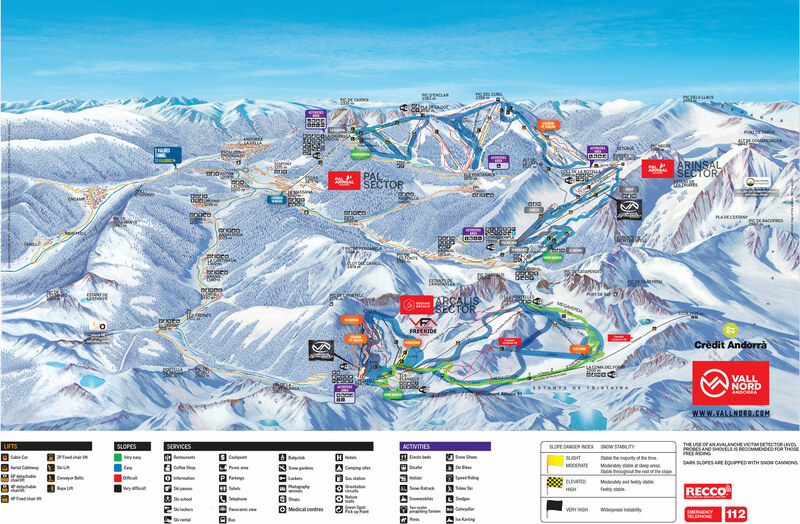 Are you looking for the cheapest and best value for money ski resorts in europe? Luxury hotels with ski in and ski out? 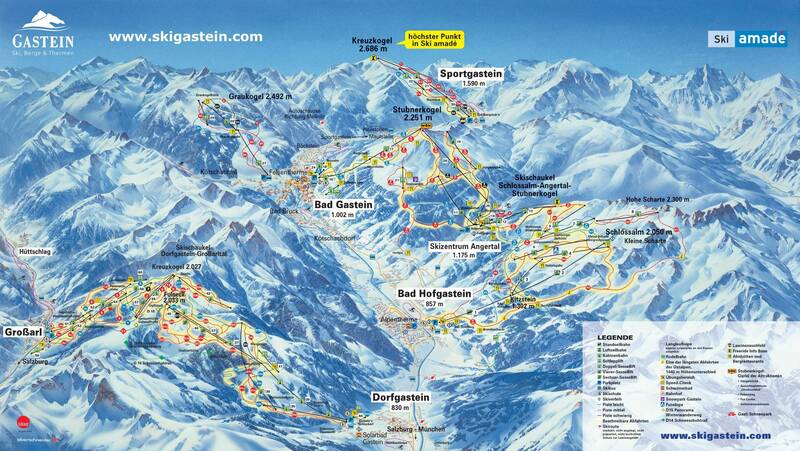 Or maybe just the biggest and most famous destinations with most lifts and slopes? We have all destinations from Austria, Italy, France, Sweden, Norway, Switzerland, Germany, Spain and all the other countries in Europe. 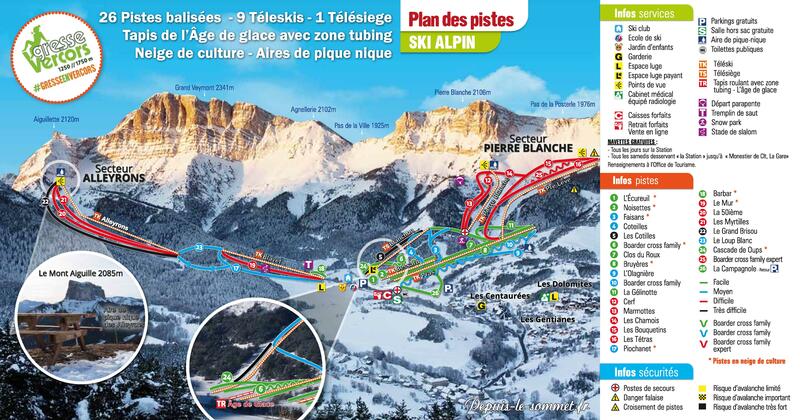 You can find the list and statistics below and start your comparison and selection of ski resorts in europe. Skiing in Europe is an experience unlike any other in the world. The mountain villages, history and traditions, cultural diversity from one valley to the next, plus of course the food and drink, mix wonderfully with the huge terrain, incredible lift systems and great snow. Spending the night in an Italian mountain rifugio or an Austrian guesthouse dating from the 1500s add layers to European ski holidays that make it unforgettable. Once you ski Europe, you will definitely be back for more. The great advantage of skiing in Europe is the diversity and ease of access to a huge number of superb ski resorts in a relatively small area. Most of the great ski resorts of Europe are within three hours travel (train, bus or car) from the major international gateway airports of Geneva, Milan or Munich. There are fabulous train journeys that go direct to incredible ski resorts, some even have a gondola ski lift at the train platform (Kronplatz in Italy). No where else in the world has so much to offer. The number of ski resorts in Europe is massive, easily exceeding 1000. From small village lifts to enormous interlinked resorts that have to be seen (and skied) to be believed. Much of Europe’s best skiing is in The Alps, which span the Mediterranean coast of France through Switzerland, northern Italy, Austria, southern Germany and into Slovenia. The mountains are giants so skiing in Europe offers endless runs on huge vertical, and the spectacular scenery can be admired from the slopes, a comfy lounge chair or from soaring cable cars. The ability to ski from village to village is common, and in numerous resorts you can even ski from country to country. The old-world villages are quaint and offer opportunities to stop for a food, wine, beer or an aperitif. For the more adventurous, Norway has some wonderful ski and snowboard adventure opportunities. Iceland and Greenland even more so. Skiing in Spain allows for some beach and snow combinations that are difficult to replicate elsewhere. Luckily for the Powderhound, in alot European ski resorts the locals have their priorities totally skewed when it comes to skiing. Many European’s prioritise food as the most important component of their ski day, then après ski festivities a close second, whilst the actual skiing or snowboarding is only the third priority. 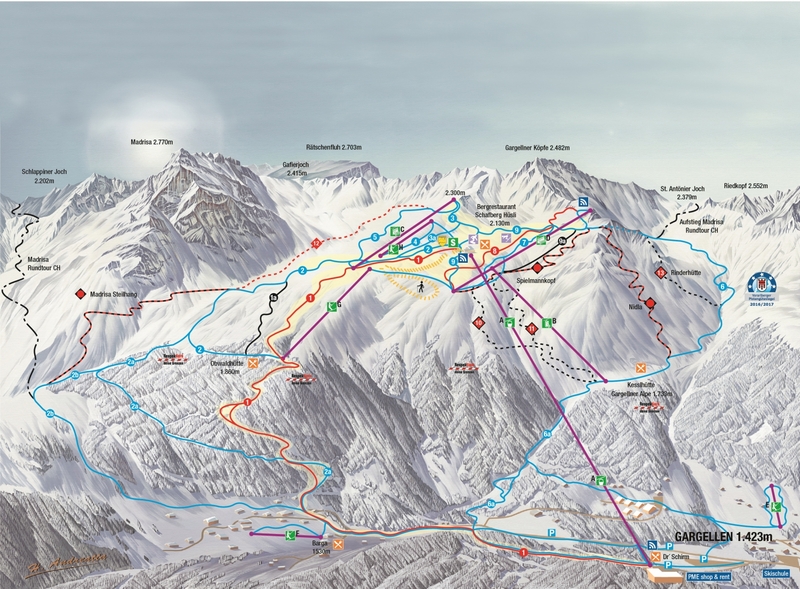 This is what makes Europe a great ski holiday destination! There’s excellent skiing and snowboarding for the early riser, but also a chance to soak up some fabulous European culture, enjoy après and the animated nightlife, plus eat the wonderful cuisine. Back-country touring opportunities are boundless in Europe, but avalanche awareness and skills are absolutely necessary. If in doubt get a guide or join a tour.